This theater is owned/operated by Boppa, LLC.. This information is available because this theater is a Featured Theater! The Marquee > Search > Owner/Operator > Boppa, LLC. 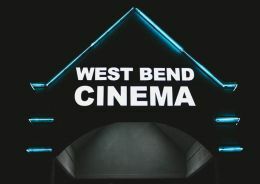 This movie theater is near West Bend, Jackson, Slinger, Newburg, Kewaskum, Richfield, Cedarburg, Allenton.